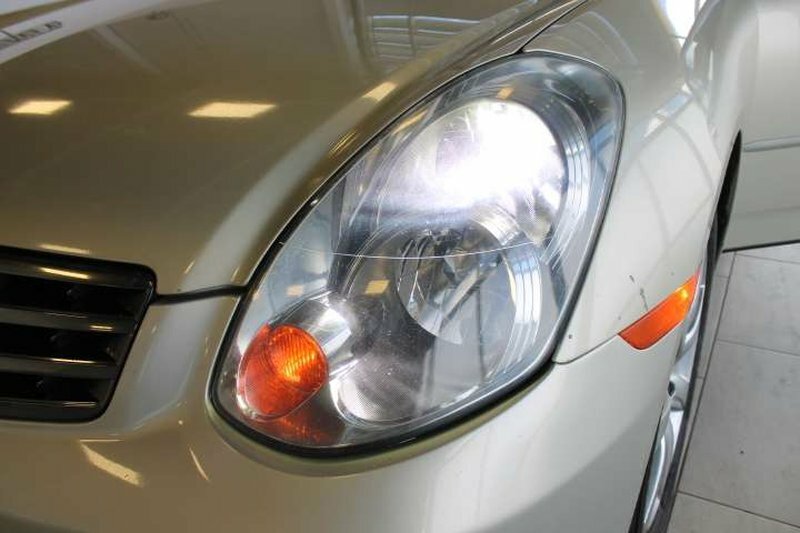 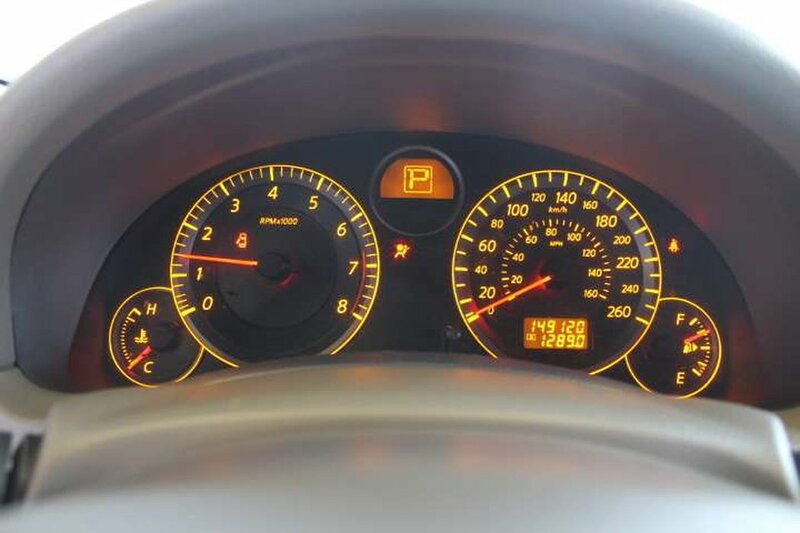 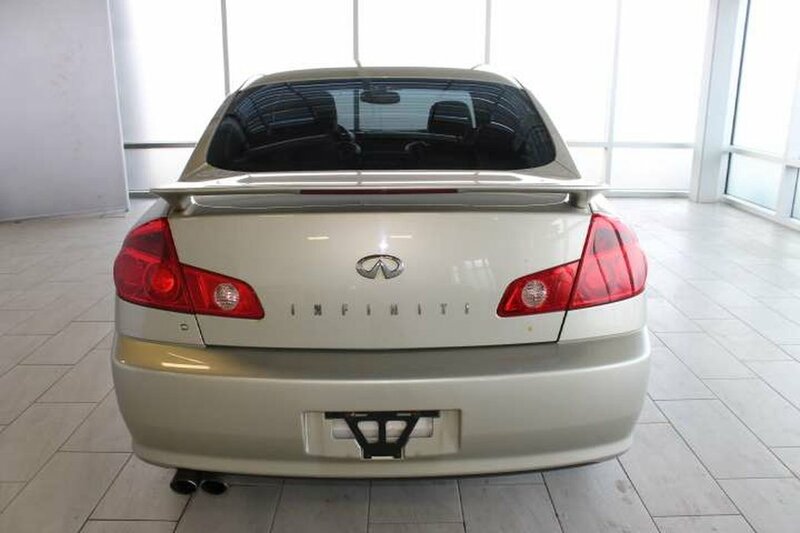 This sporty Infiniti G35 is a local Alberta vehicle. 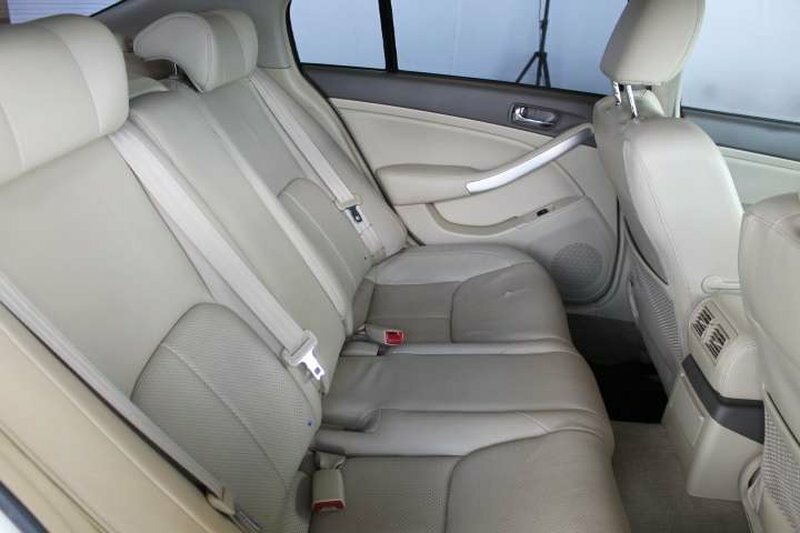 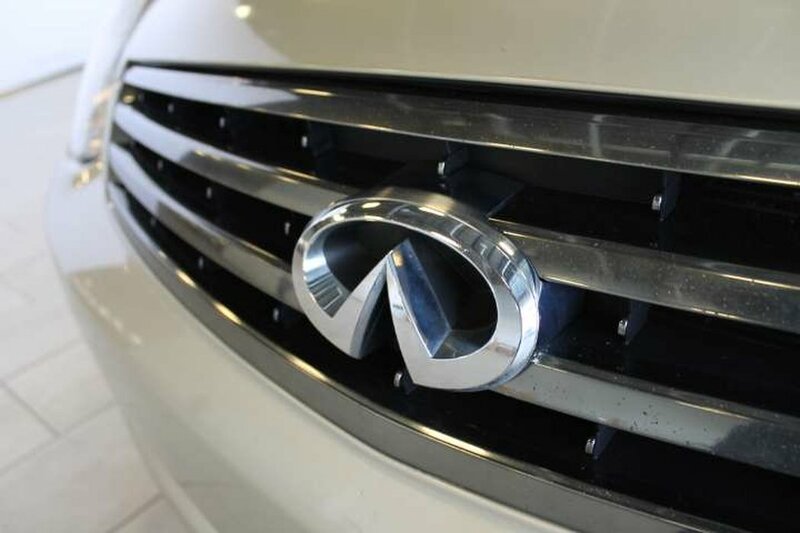 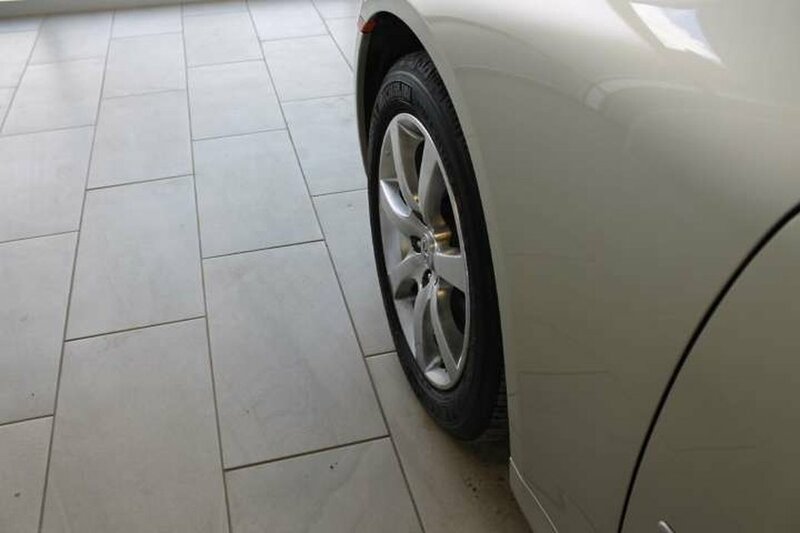 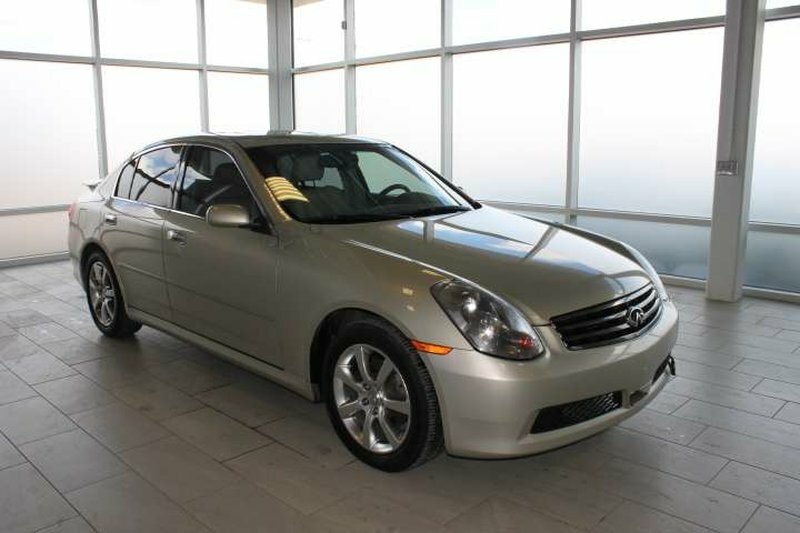 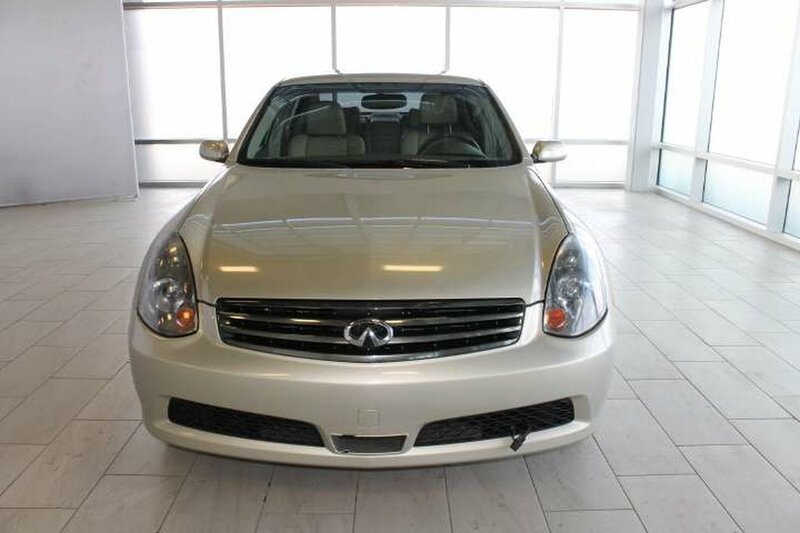 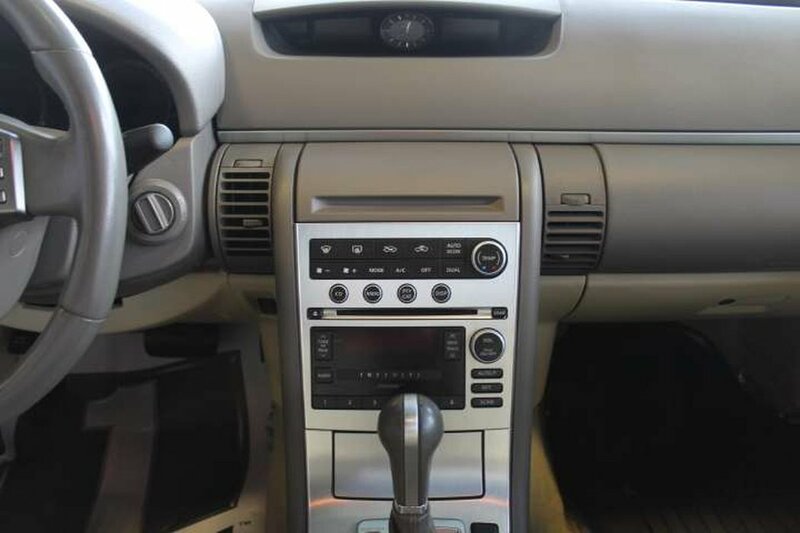 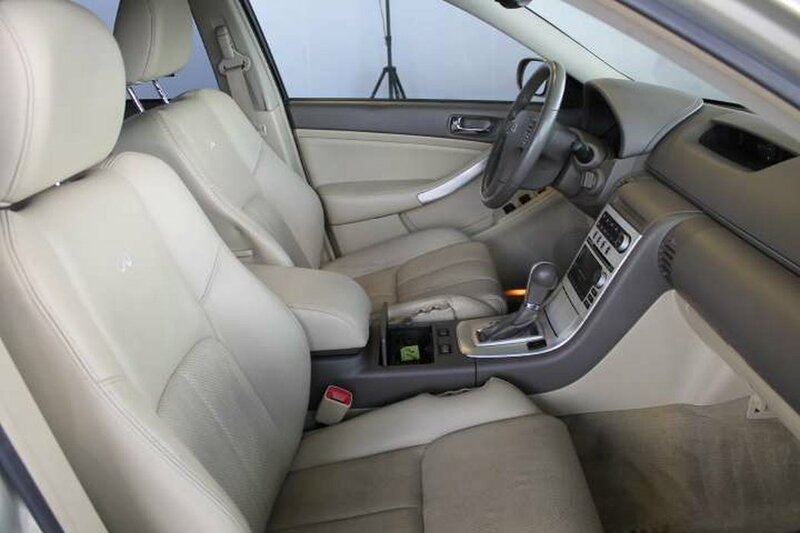 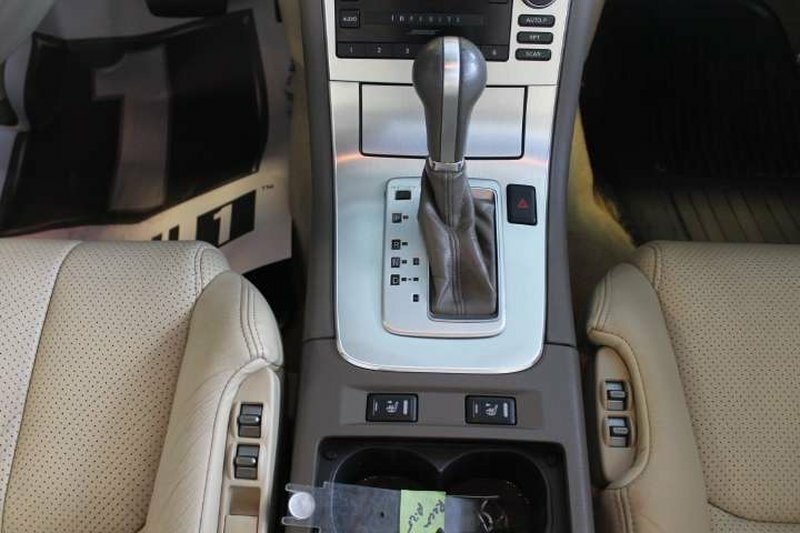 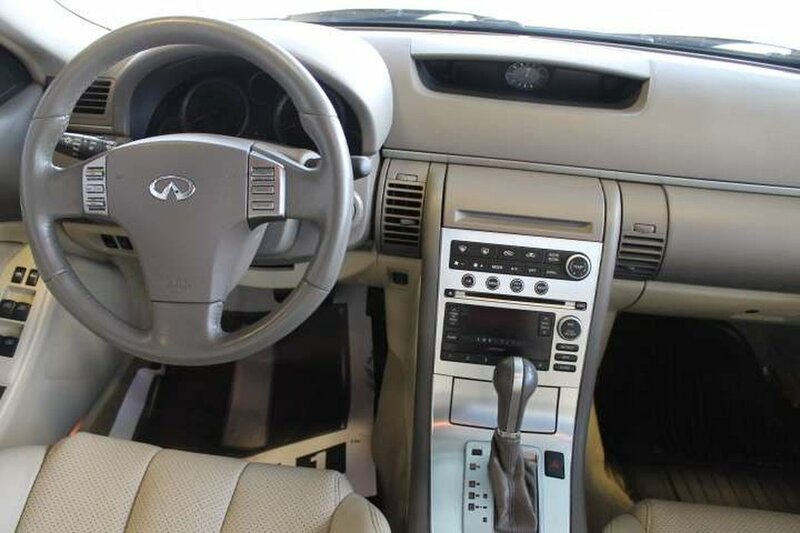 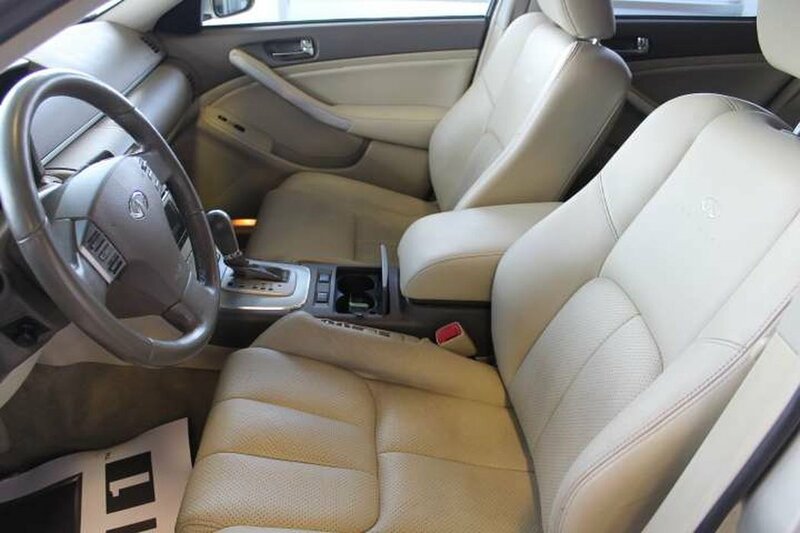 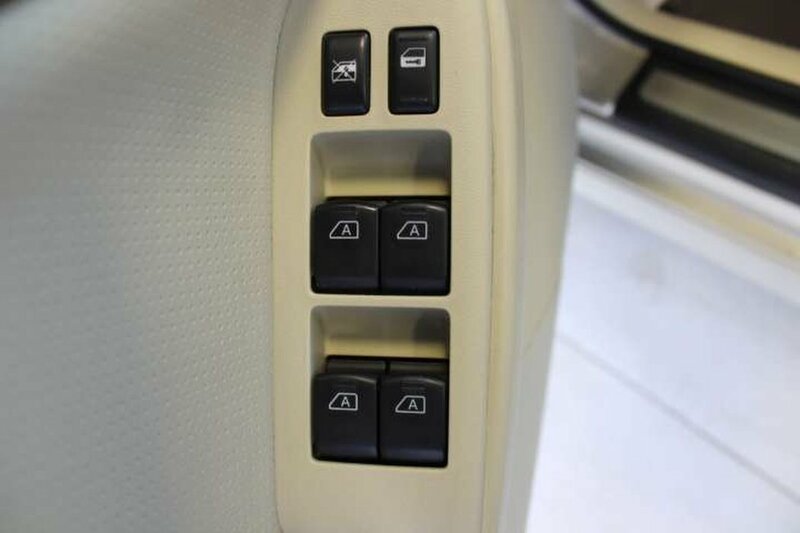 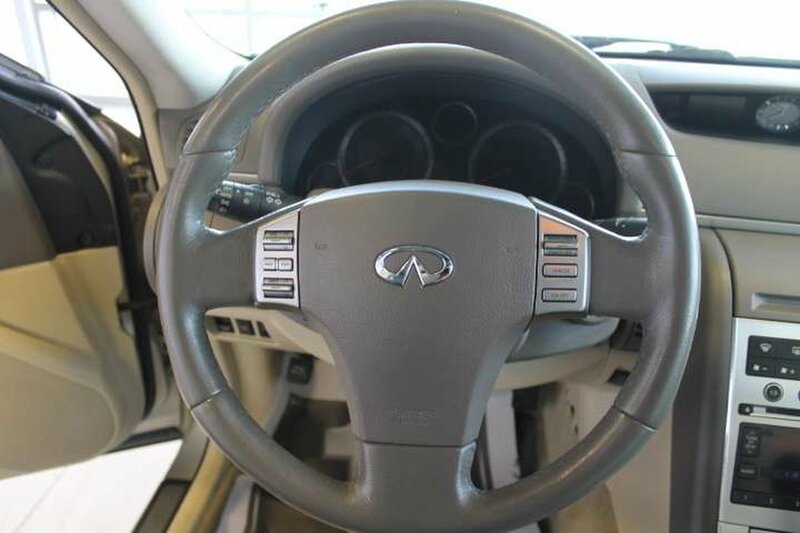 This Infiniti G35 is a sporty car, with a smooth driving 3.5L V6 engine. 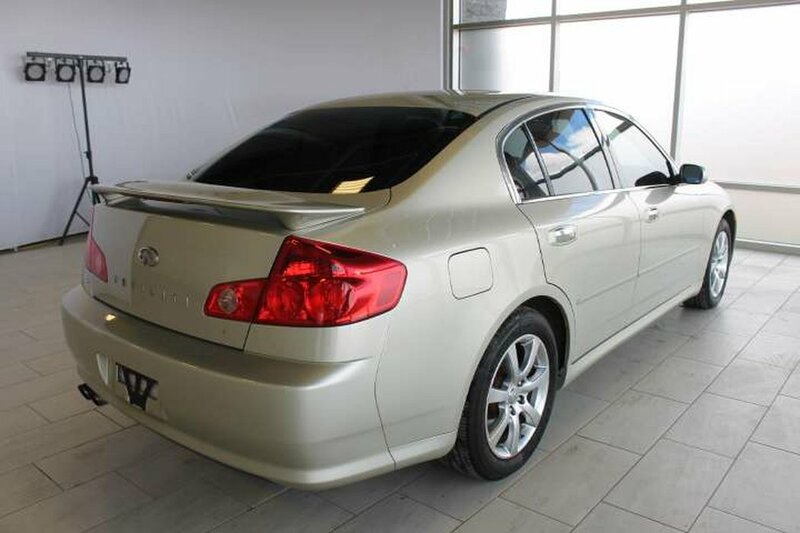 This Sedan would make a very fun to drive, first vehicle, everyday daily commuter. 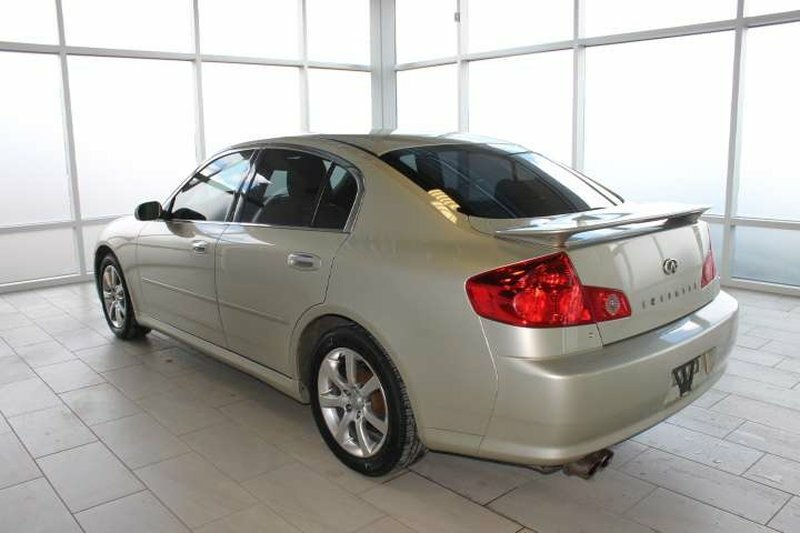 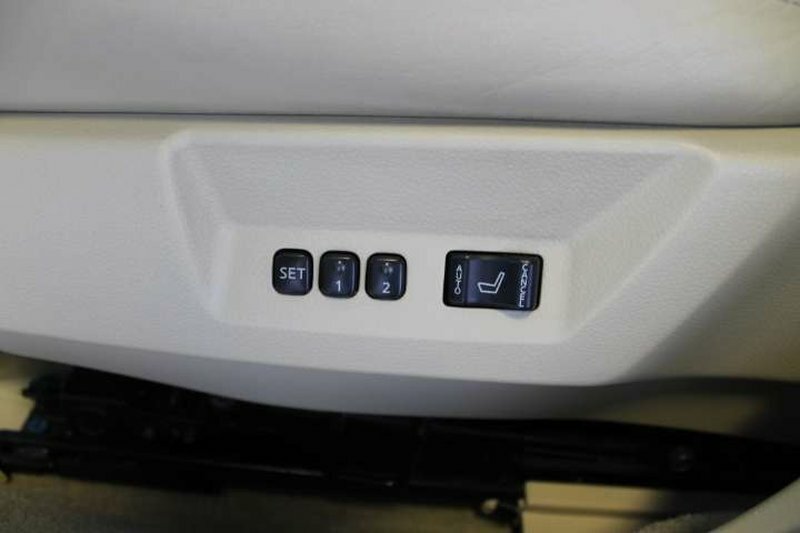 Excellent trade in that won’t last long with all year round capabilities, this Sedan compliments performance with comfort well. 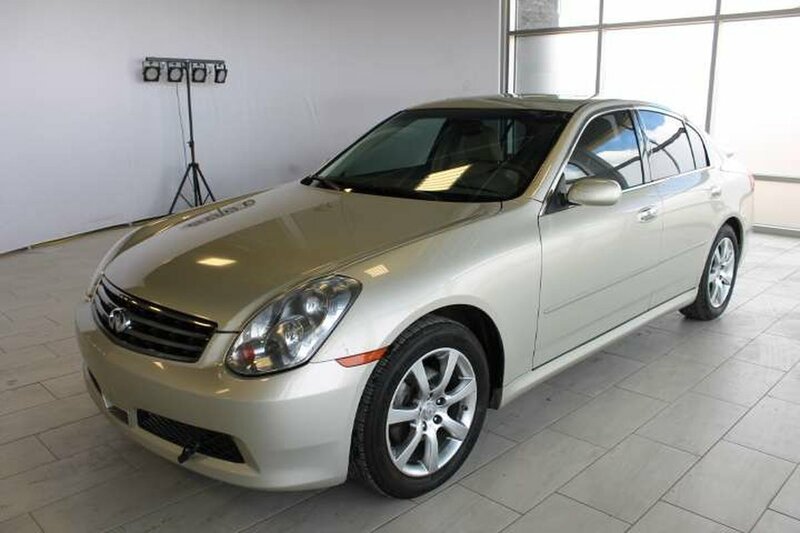 For immediate response call or text Sam at 780-221-9755 or Mike T at 780-700-0069.